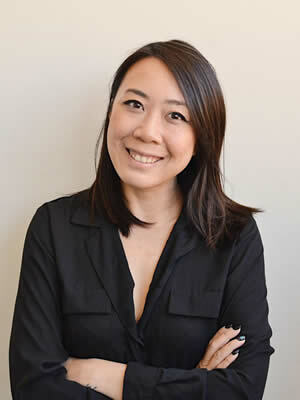 Cheryl Tan is a fashion and props stylist who works with her clients to create dynamic content. Her eye for detail and her ability to create brand identity through sourcing what best suits the brief is why clients choose to work with her. Her first break in styling came when she was the fashion assistant at Cosmopolitan Bride, Pregnancy and Health. It was there that she got her first taste in creating fashion looks that best suited her fashion directors’ brief and never looked back. With experience in motion and stills Cheryl’s work sees a strong styling aesthetic and confidence that only comes from a career built on solid foundations. Work with her and you’ll find that all the pieces of the puzzle will fall together seamlessly.